Just in case you cannot get to our Fundraiser Dinner and may wish to bid on any of the exciting “items” available, we start today with that on-line opportunity. A ‘bucket list’ for any fisherman, avid or not, the sheer beauty is worth the price of admission! 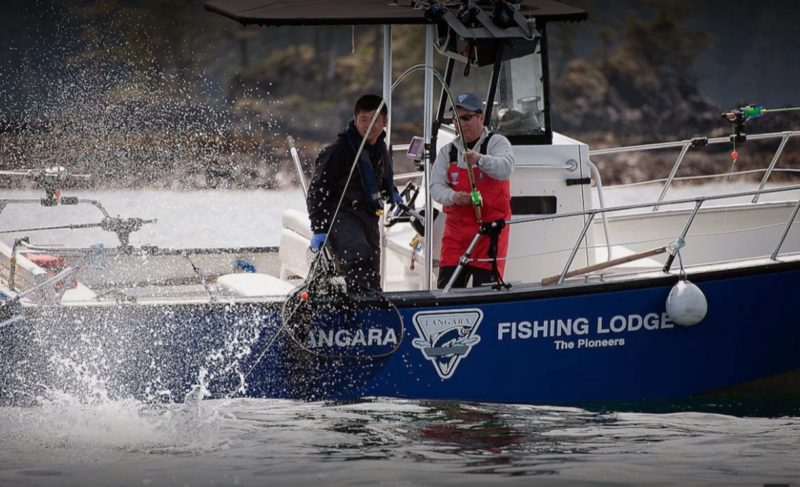 4/5 day trip to Langara Lodge for TWO in May, June or September 2018. Guided boat; return air, Vancouver to Haida Gwai; care of your catch; accommodations, all meals including alcohol with meals. Gratuity not included. 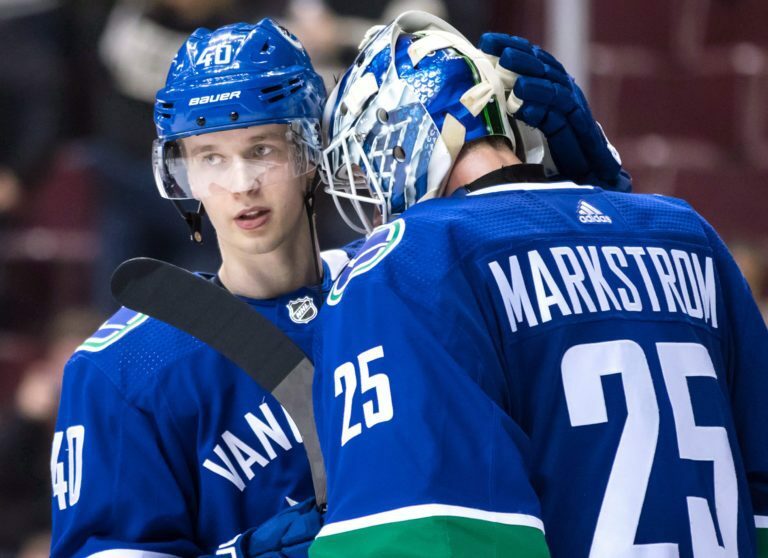 Tickets for two to Canucks Hockey game of your choice 2018/19 Regular Season. Dinner for two at award-winning, La Quercia Restaurant. HeliJet from Victoria to Vancouver return and $100 cash towards accommodation.